You care about how you look, so of course you care how your furry friend looks! 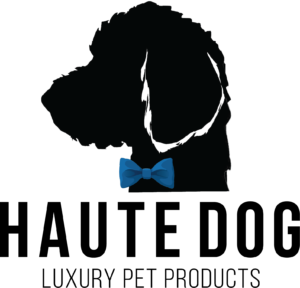 Inspired by Manna Kadar’s first love Dougie the Doodle, a line of curated pet products was born. Haute Dog’s product line up includes Shampoo, Wipes, and Freshen Up Spray. Clean scents and portability will give your best friend something to bark about!